The Chinese smartphone company has been working on its smartphones for a long time. 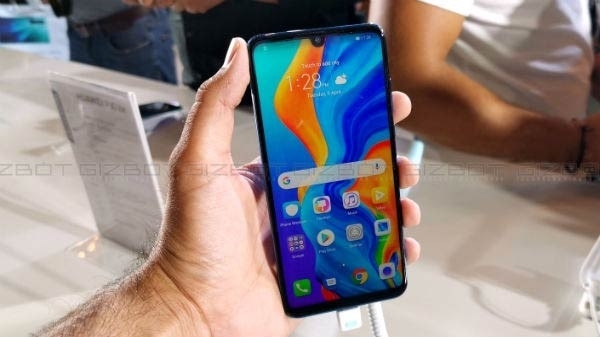 Huawei had launched P30 and P30 Pro in Paris two days earlier. 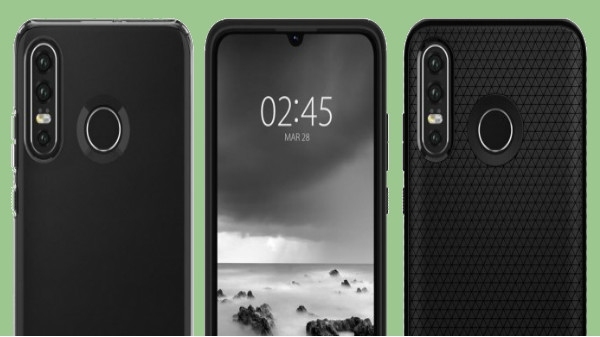 Now the company has launched P30 Lite in its mid range in the Philippines. At the same time, the smartphone has been made available for pre-order at the price of PHP 16,990.